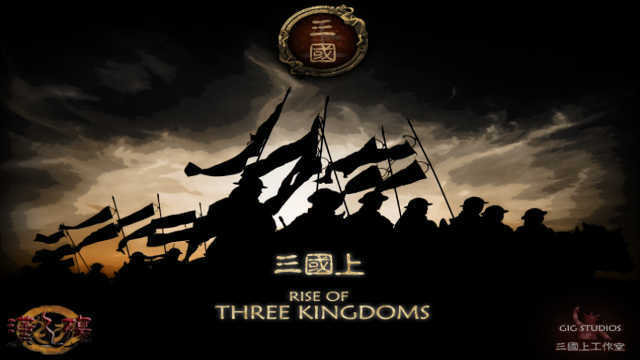 If you thought you'd have to wait til May for Total War to come to Ancient China, think again. and the famed Dong Cheng! Last edited by Skotos of Sinope; April 13, 2019 at 11:14 AM.